Any time you are faced with immigration issues, it is vitally important to make sure you get an immigration lawyer. Immigration law is far too complex to try and tackle on your own and getting the professionals will help preserve your livelihood and make sure you know what is coming at every stage. 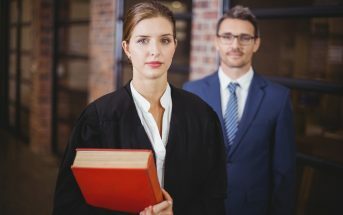 On top of that, people may not realize how many different ways an immigration lawyer will be able to help you, and you will be selling yourself short if you do not seek out the help that could make all the difference in many situations. 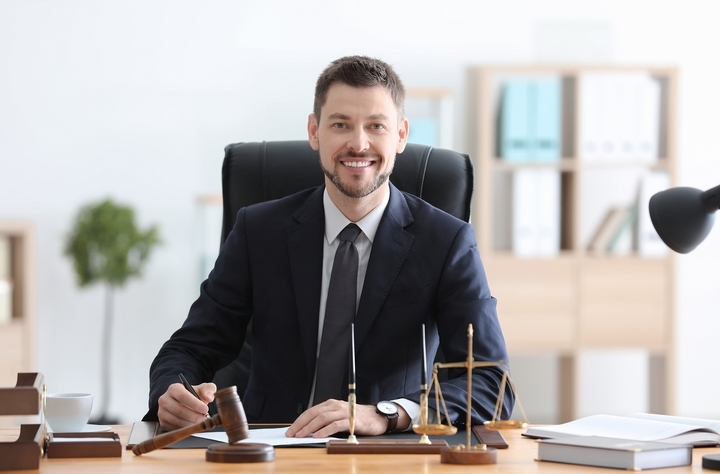 There are many different things that can arise relating to immigration issues and an immigration lawyer will make sure you know what you need to pay attention to, while offering you any protection that you might need. There are issues that can arise for regular citizenship, citizenship for minors, proof of citizenship, citizenship revocation, renunciation of citizenship, citizen resumption, passport application, initial PR card, lost PR card, PR card renewal and relinquishment of permanent residence. An immigration lawyer will be able to prepare you for any obstacles that might be faced in all situations that may arise. Immigration lawyers will be able to help with both temporary and permanent residents. There are many issues related to visas or work permits, on top of issues with caregivers and refugees. You can be a caregiver or be dealing with criminal rehabilitation. Whether you are a permanent or temporary resident, there are many issues that you might be faced with. 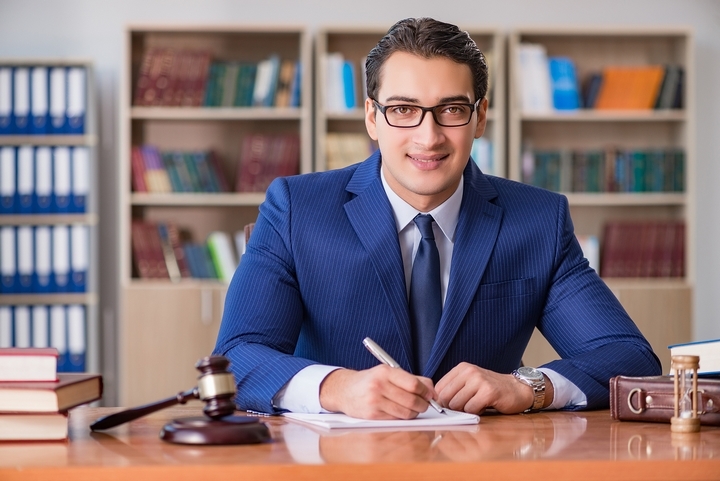 Depending on what kind of situation you may find yourself, an immigration lawyer is the only way to make sure you will be able to handle everything. Appeals can be a crucial part of any process related to immigration. You want to make sure you get every opportunity you can to protect yourself and appeals will always be a part of that process. You might be facing detention reviews, an admissibility hearing, a sponsorship appeal, a deportation removal order, a deportation residency obligation appeal or be facing federal court. 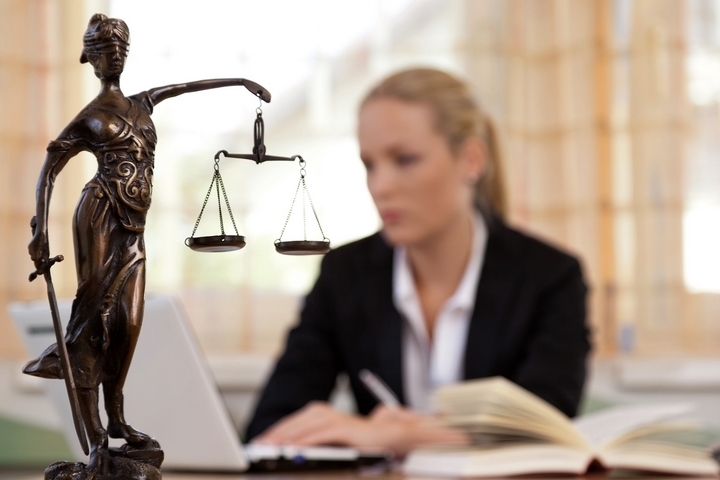 In all instances, an immigration lawyer will be able to make the difference for you. They will have an understanding of how all appeals must be undertake and you do not want to pass up on what they can offer you. Immigration lawyers will be there for all the citizenship and residence issues that you will commonly associate with immigration, but there are even more issues that many people may not be aware of. There is pre-removal risk assessment, access to information and privacy requests, amending the record of landing, confirmation of permanent resident, valid temporary resident document, refund of right of residence fee, authorization to return and pardon record suspensions. Immigration lawyers will be able to handle all these areas, helping you with things that you may not have even been aware of. With access to a consultation, you never have to be wondering whether or not an immigration lawyer will be able to help you. There are the kind of issues that can impact your livelihood and the status of family members. You do not want to be facing any kind of risks that can threaten the way you want to live. 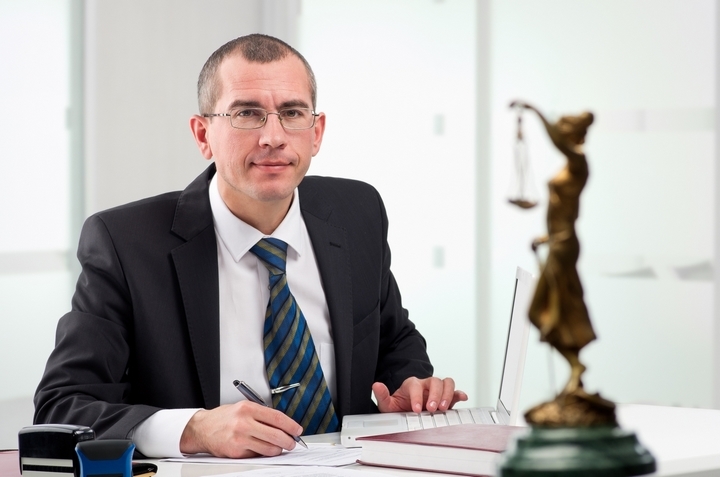 An immigration lawyer will make sure you understand any situation you are in. Then, if you are in a situation that requires help, they will be there to make sure that nothing goes wrong, and nobody has to face these situations alone.